We know you come to Gildshire for the latest sports news, but did you know we also on top of the prediction game? After all, it was Gildshire who predicted David’s upset win over Goliath, Truman’s comeback win over Dewey and the failure of New Coke. We predicted the solar eclipse, the Super Moon, and crocs. Suffice it to say, we aren’t just the latest sports news. We’re sports news before it even happens. To that end, today we turn our laser vision to Baseball 2018, National League style. What teams look like they will improve? What teams’ fans will turn weary eyes on football season by the middle of the summer? Baseball 2018 wouldn’t be the same without Bill the Marlin. 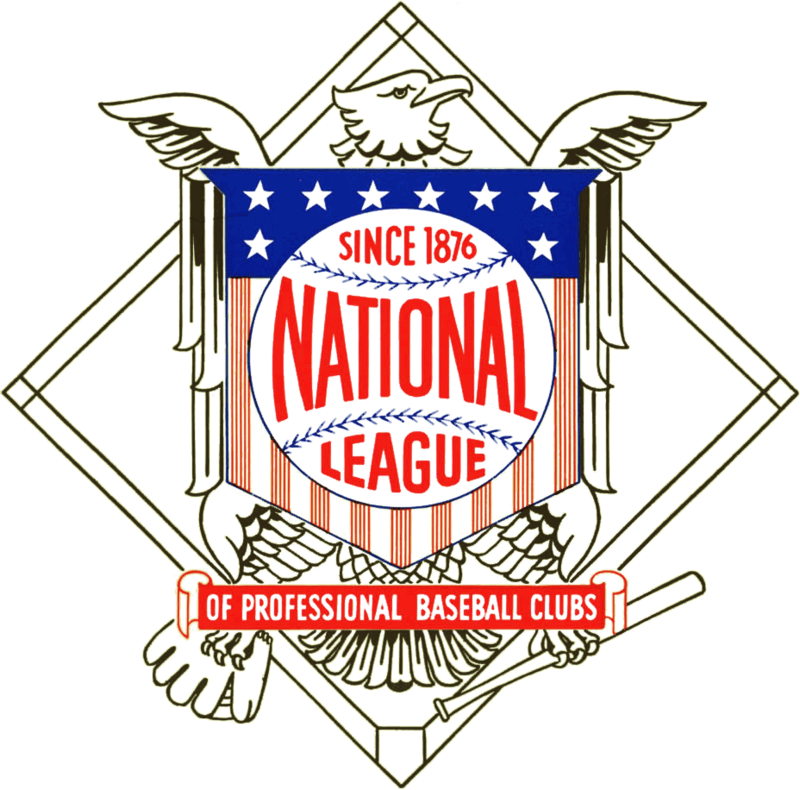 National League East: Atlanta Braves, Miami Marlins, New York Mets, Philadelphia Phillies, Washington Nationals. Who do we see as teams on the rise? The Philadelphia Phillies made the most off-season news in the division with the acquisition of Indians’ slugger Carlos Santana. His presence in the middle of the lineup, combined with the expected improvement of young players, should give some life to a fan base rendered moribund by losing. Expect relevance in The City of Brotherly Love. Another team that should improve plays in New York City. The Mets have to be healthier this year, as their pitching staff had one injury after another in the 2017 campaign. Who do we see in decline? This is an easy one. The Marlins sold off everyone except their pointy-nosed mascot. Who wins the National League East in our Baseball 2018 crystal ball? The Washington Nationals. National League Central: Chicago Cubs, Cincinnati Reds, Milwaukee Brewers, Pittsburgh Pirates, St. Louis Cardinals. Who do we see as teams on the rise? The Cincinnati Reds have as much history as any team in the National League. It is sad to see such a proud franchise have so many bad years in a row. While we don’t see the Reds contending for the division title, we do think an improvement over last year’s 68-92 record is in the offing. St. Louis slipped to third last season, after dominating this quintet for a decade. We think enough of an improvement will occur to challenge Chicago for the top spot. Who do we see in decline? Look for Milwaukee to take a step back in perhaps baseball’s most competitive division. Who wins the National League Central in our Baseball 2018 crystal ball? The Chicago Cubs. National League West: Arizona Cardinals, Colorado Rockies, Los Angeles Dodgers, San Diego Padres, San Francisco Giants. Who do we see as teams on the rise? This was going to be the Giants. Last year’s descent into the toilet almost must be followed by The Year of the Renaissance. Sadly, ace pitcher Madison Bumgarner’s Spring Training injury almost surely scuttles the Giants. Unfortunately, for those who like a division race, there’s little else in the division from whom to expect improvement. Maybe…San Diego, just a bit? Who do we see in decline? Colorado should take a step back from last year’s lofty 87 win season. Arizona lost some offensive firepower and may struggle to exceed the break-even mark of 81 wins. Who wins the National League West in our Baseball 2018 crystal ball? The Los Angeles Dodgers, and maybe by 15+ games. The Dodgers will mow down their weak division to capture the National League’s best record and go on to beat the Wild Card New York Mets. We believe Washington will have the league’s second-best record and will play Chicago, defeating the Cubs. Finally and at last, the Nationals get the Bird of Misery mostly off their shoulder, beating L.A. and going to the World Series, where they will face off against the Cleveland Indians. World Series: Indians in six games. These are our predictions, but they are only opinions. Your guess is as good as ours, so have at it. Most important, Play ball!